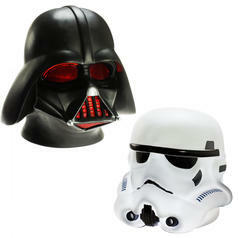 208 SEK lade... Star Wars Mood Lights Lights in the shape of the helmets of Darth Vader and the Stormtroopers. 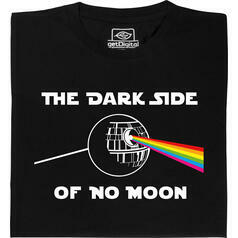 29.03.19 from 240 SEK lade... Fair Geek Wear The Dark Side of no Moon T-Shirt That's no moon - that's a piece of movie and music history! 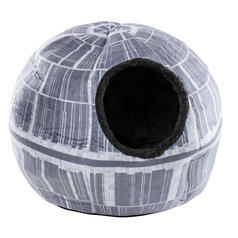 417 SEK lade... Star Wars Death Star Pet Cave So deadly... and yet so cute! 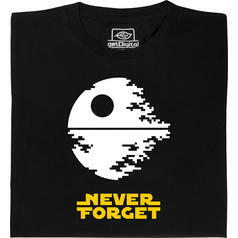 from 219 SEK lade... Fair Geek Wear Never Forget Death Star T-Shirt Never forget what the Rebels did to us! 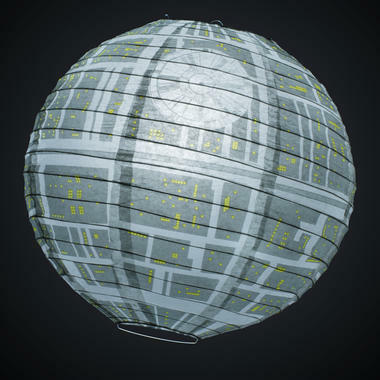 208 SEK lade... 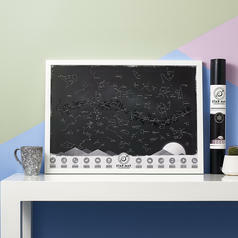 Glowing Star Map Your roadmap to Betelgeuse, Aldebaran and beyond! 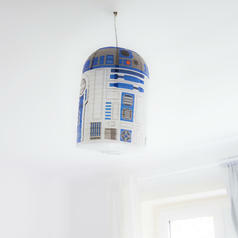 83 SEK lade... Star Wars R2-D2 Lamp Shade It's time for R2-D2 to hang out.